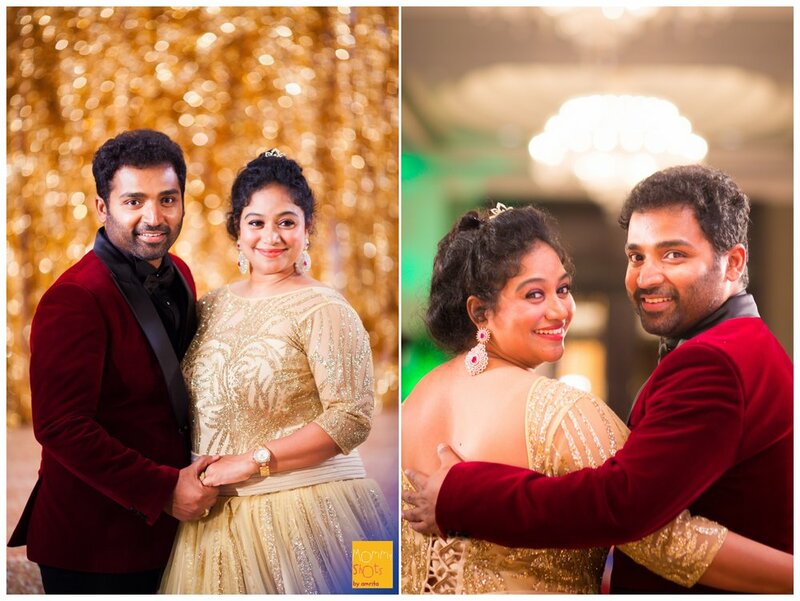 It was much fun to work with this celebrity couple! S is so full of energy even on her way to motherhood and to match up with her was a complete different story all together. Here is a peak to the start of a new role in their life! Ashvika, daughter of Dance Master Shobi + Lalitha from the Film fraternity, was celebrated magnanimously in Chennai this month. Nothing short of spectacular, mommy dearest took care of every detail in the decor herself. 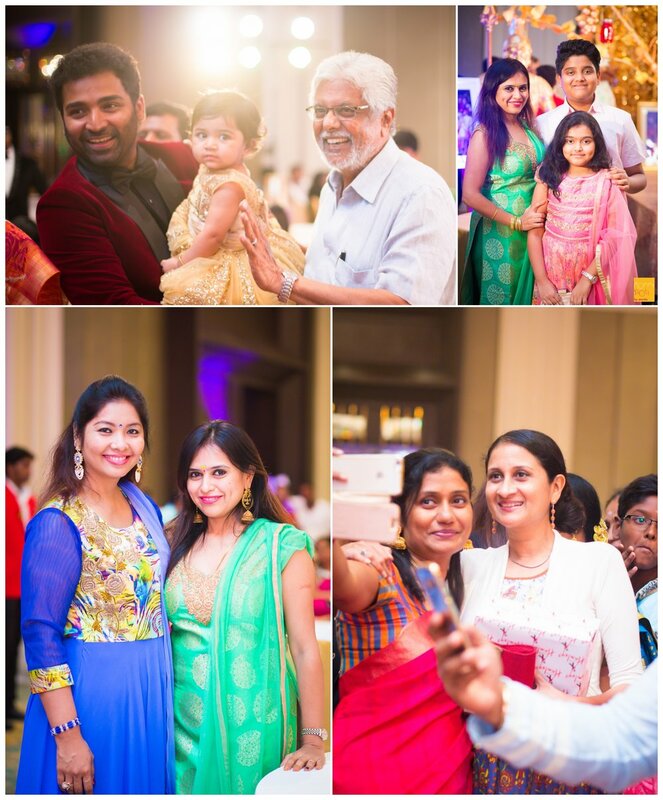 Star-studded and blessed by a lot of leading personalities from the industry, this birthday had everything (including these images) that will remind Little A how special this day was for her! The moment I hear 'twins', my eyes light up like one of my 2-year old toddler clients seeing bubbles gush out of my bubble-gun. When is the right time to schedule a Photoshoot?